The building will boast a diner and six retail floors and the remaining 4 levels of the 10-storey building will be occupied by the hotel. Imagine staying, shopping and eating all in one place! Photos of the interior of the hotel have yet to be released, but we can expect them to look a lot like their other 2 branches in Shenzhen and Beijing. 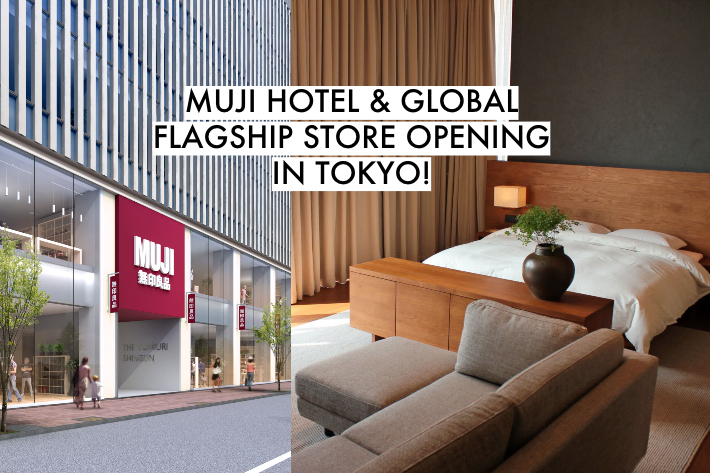 As they aim to move towards being more environmentally friendly, MUJI Ginza will also not be providing plastic bags and plastic straws.